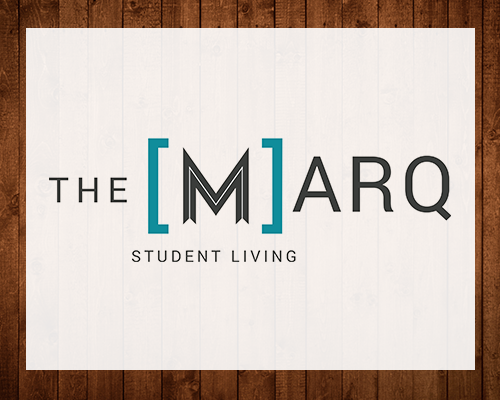 The Marq was 81% occupied at acquisition and had a poor reputation in the Marquette student-housing market. 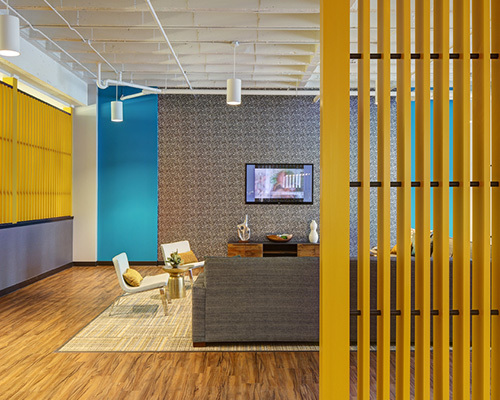 The asset had dated and unused amenities in addition to lacking typical student-housing amenities, such as a computer lab and sufficient Internet bandwidth. 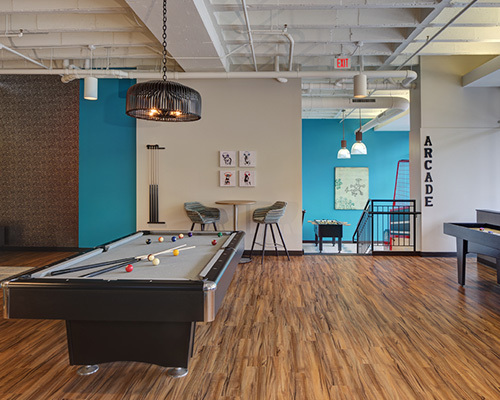 Upon acquisition, Campus Advantage invested $830,000 in capital improvements to update and make additions to the common area amenities. 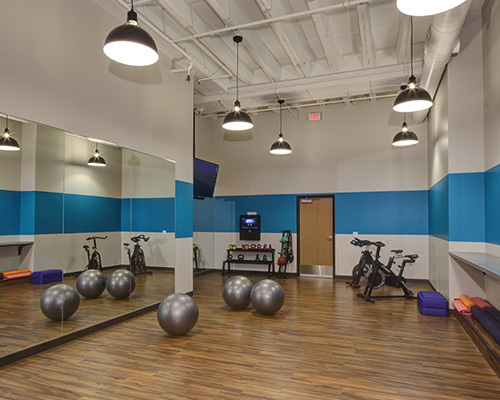 The capital improvements included a complete renovation of the first floor lobby/clubhouse and laundry facilities, and the addition of a computer lab, a yoga studio with Fitness On Demand, a fresh market, a study room, and a tanning room. The Internet bandwidth was increased and connectivity issues fixed. 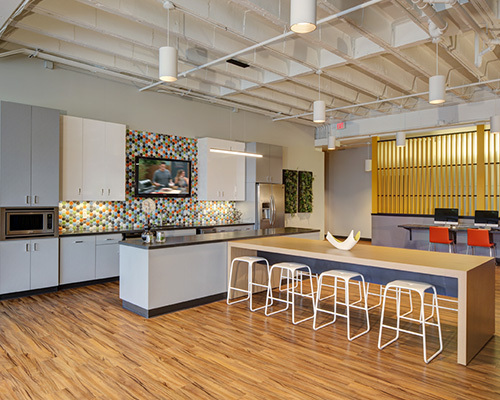 In addition to the physical transformation, the property went through a complete rebrand from “2040 Lofts” to “The Marq,” which included a new logo, website, and all advertising materials through Catalyst.